Hello Friends!! 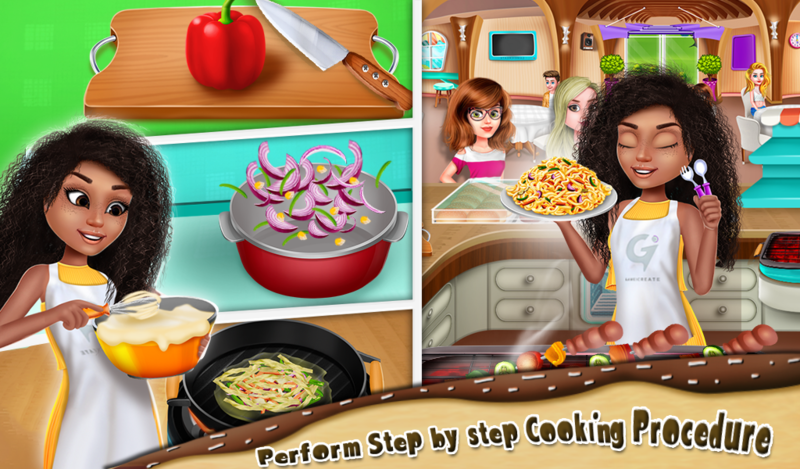 Hope you are excited about the GameiCreate's latest cooking game. 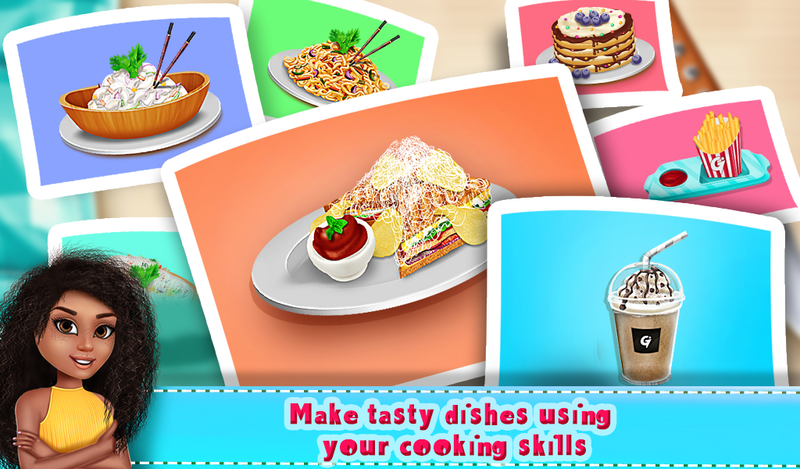 My Rising Chef Star Live Virtual Restaurant game is the best virtual chef game on mobiles and tablets. You will definitely spend your important time in this virtual hotel game. 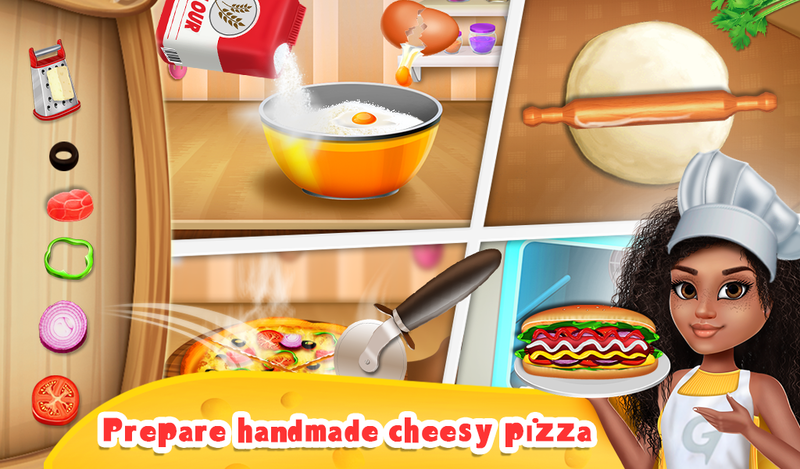 Here, we have included some new interesting task and activities in this restaurant game. 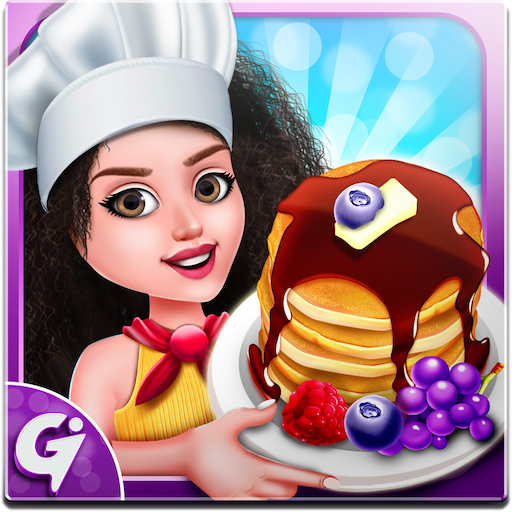 A number of delicious dishes, up-gradation of the restaurant, cooking contest, purchase from the market and shop purchase will give you an amazing gameplay experience. There's a girl in the town whose name is Sarah. She opens up a restaurant "GameiCreate". She is so excited for this new restaurant. You need to help her in each activity and to run this restaurant properly. In the morning, the restaurant opens up. Sarah needs to dress up for the workplace. The customers will come to this restaurant and order their favourite food. Sarah will make the dish and deliver it to the customer. 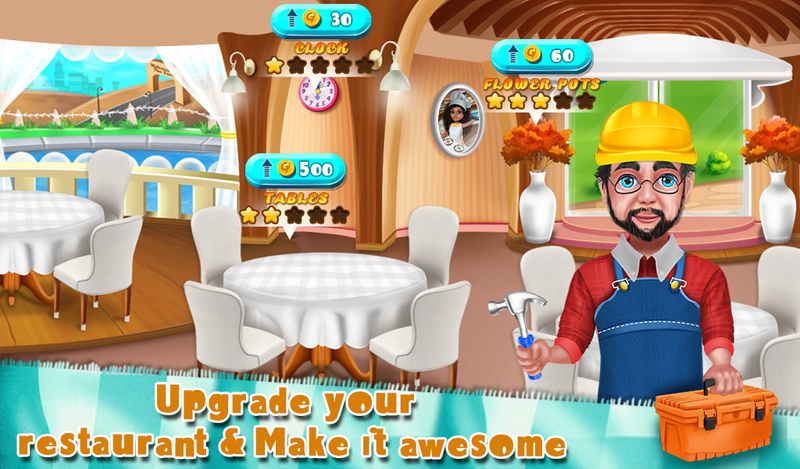 Customer will give you the coins by which you can upgrade your restaurant's equipment. 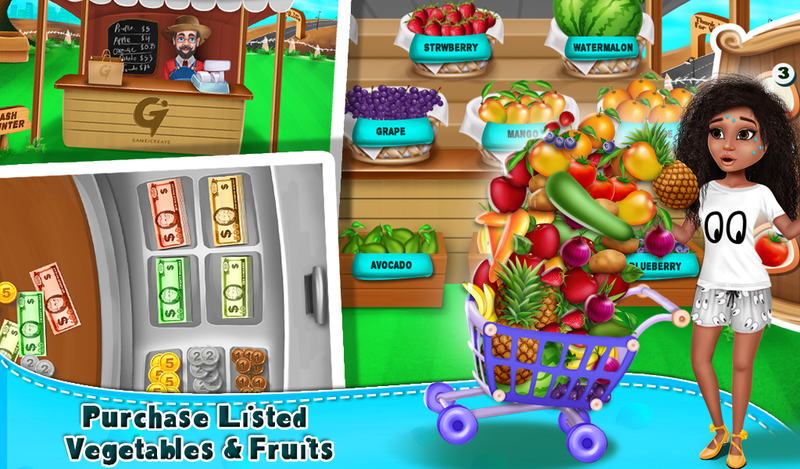 Sarah will go to the marketplace to purchase required vegetables and fruits. 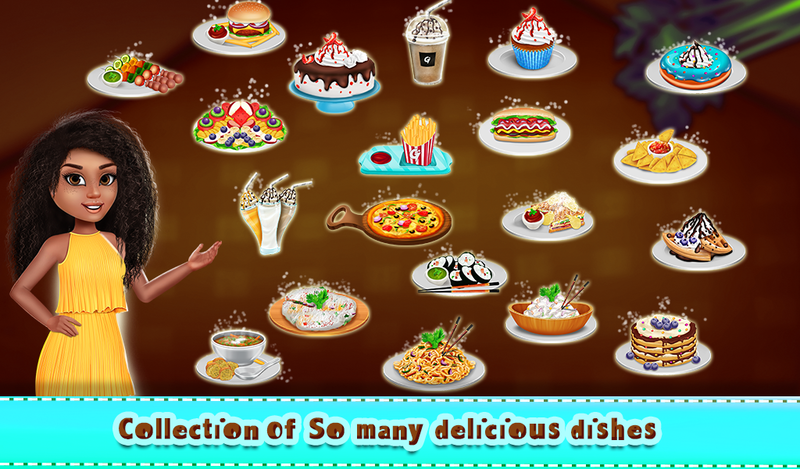 After opening this restaurant, Sarah's friend calls her to inform about the cooking contest in the town. Sarah takes part in this contest which is the dream for her. Let's see, she will win this contest or not?? 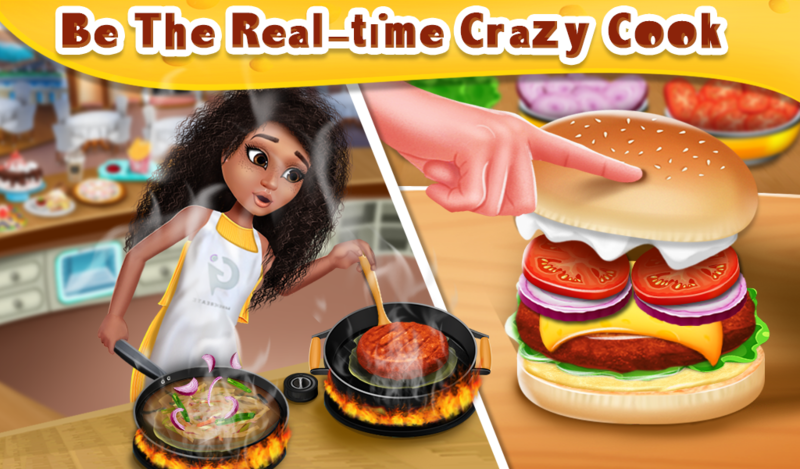 Let's see in this rising chef story game. Guys!! 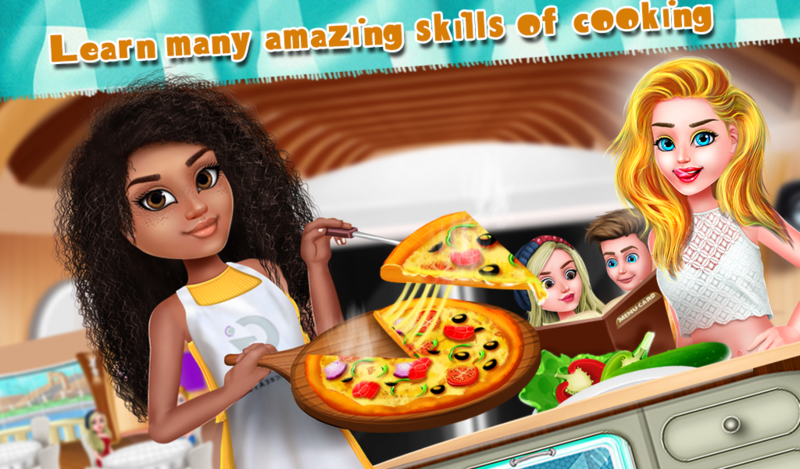 Play this interesting cooking game and learn to run a restaurant with a great chef Sarah. 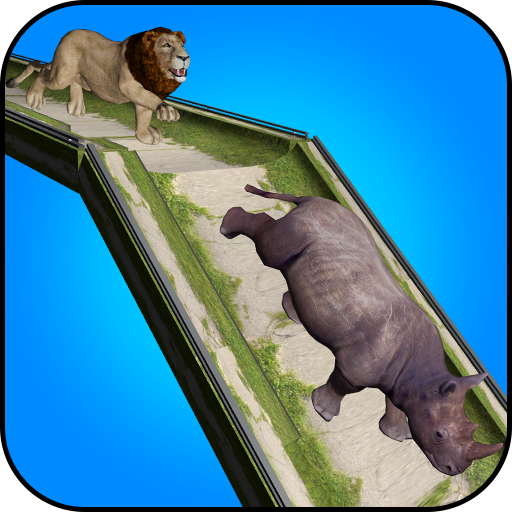 GameiCreate brings you the latest creations of most loved categories of games and apps which are all hugely loved by kids. We are entirely devoted to build user friendly games related to fun and learning for better educational familiarities and enjoyment for kids. 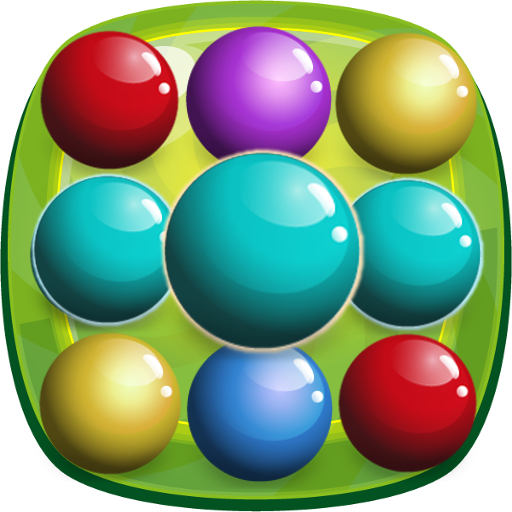 Stay with us for the latest updates of GameiCreate on Google play and get more of educational games.